A visual from Robbie Lynn Hunsinger's 2017 work "Eclipse"
"Gorgeous," "stunning" and “so wrong.” These are the words that artist Robbie Lynn Hunsinger uses to describe her experience of the total solar eclipse this past August. She says she watched the awe-inspiring and eerie event from one of the best spots in town: a hillside next to the Tennessee Bureau of Investigation. Even while Hunsinger was taking video and photographs of the celestial event, she didn’t yet know that the experience would be the impetus for a new multi-media composition. Nashville’s alternative classical ensemble, chatterbird, will perform the world premiere of Hunsinger's Eclipse this Thursday. “My work tends to go in unexpected directions,” Hunsinger explains over the phone. “Usually it ends up different than I originally thought.” She says she’d been kicking around motives for the commissioned piece from chatterbird when she witnessed the eclipse, which she describes as a deeply moving moment. While she had seen partial eclipses, this was her first experience of totality. The resulting work will also be some firsts for the composer. Eclipse is the first time she has written for an ensemble of chatterbird’s size, and the first time she won’t be a performer in her own work. It’s also the first time she has written for female voice, and Hunsinger says Annie Dillard’s classic 1982 essay “Total Eclipse” served as the basis for her text and a “very strong thread” throughout the piece as a whole. But for all the firsts, fans of Hunsinger’s work will also recognize her hallmarks: a mixture of sonic and visual elements fused intimately with technology that is, in many cases, designed to be responsive to audiences. In creating complex, trans-media work, Hunsinger says it’s always her hope to create something that is compelling enough that audiences don’t think about the technology. “I want to shape the work in a way that is engaging, and not a mental or academic exercise. I want audiences to be drawn in to connect with the work, whether that’s through a fascinating image or a swirl of color,” she explains. At the heart of everything, she says, is an emotional element. To hear her describe the bird’s eye view of Eclipse is to hear about an emotional journey: each of the piece’s movements sequentially trace the shifts in mood as the sun is slowly blotted from the sky, from pre- to post-totality. Throughout the work, Hunsinger explores the range of emotion from tranquility to agitation to shock, using both traditional and graphic notation with passages of improvisation. 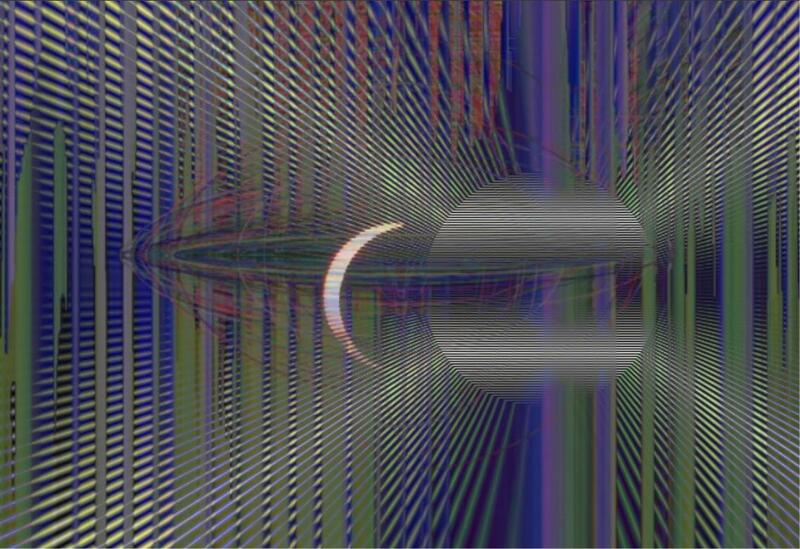 Her music is accompanied by visuals she collected during the eclipse. She is also quick to praise chatterbird for their excellent musicianship and for “being game” to try just about anything. Hunsinger’s piece is part of the evening’s program that includes music from Wu Fei, chatterbird’s current composer in residence, Blair faculty member Michael Slayton, American composer Eve Beglarian and Icelandic composer Anna Thorvaldsdottir. 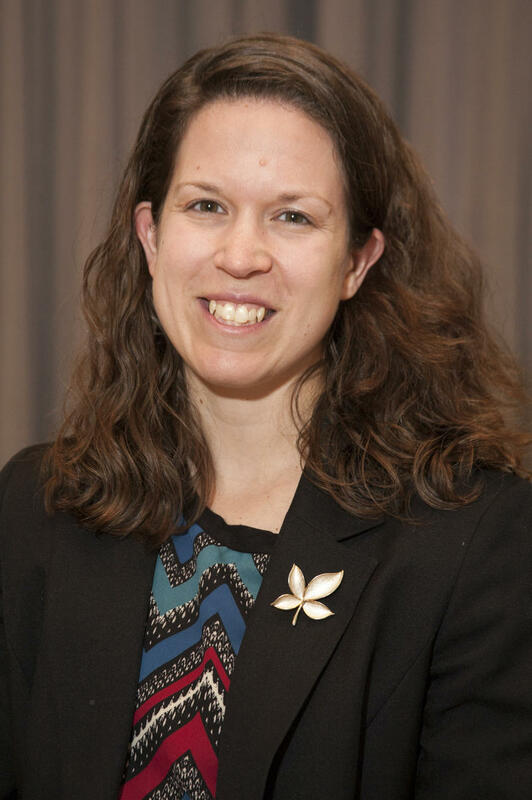 Nashville Symphony’s Senior Director of Operations and Orchestra Manager, Sonja Winkler, has been chosen to participate in the 2017-2018 The League of American Orchestras’ Emerging Leaders Program. After a competitive application process, Winkler was one of only 12 applicants recognized for their potential to “make significant contributions to their orchestra and to the field as a whole,” as stated on the League of American Orchestras website. 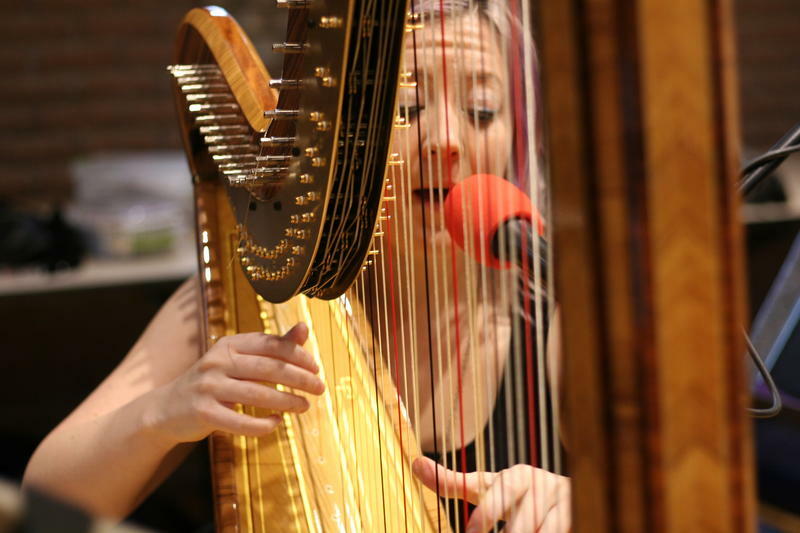 Timbre Cierpke grew up in Nashville in a very musical family (her name is a musical term, even) and she's carrying on the family tradition as a very active harpist and vocalist. Each year she organizes a Christmas concert with her band and the acapella choir Sonus; this year that performance is at 7:00 pm Friday, December 8 at the Episcopal Church of the Good Shepherd in Brentwood. For her performance in Studio C, Cieprke brought her own arrangements of holiday music to perform with cellist Lindsey Smith-Trostie. 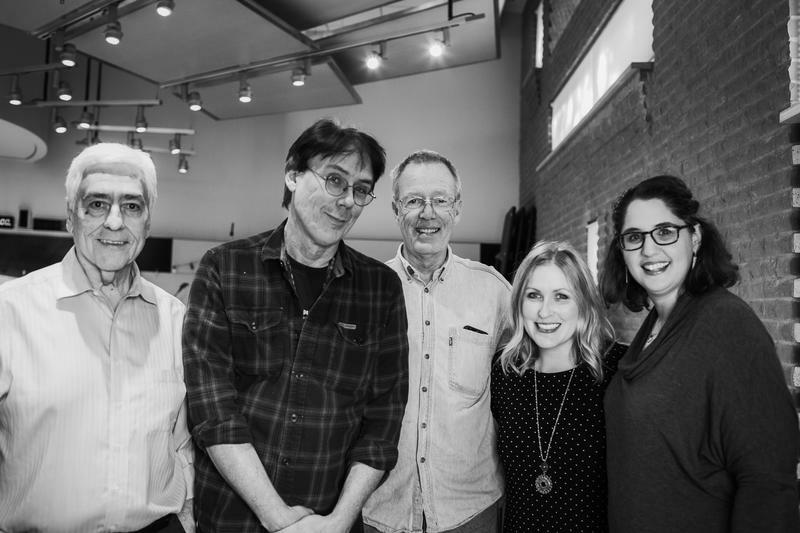 On September 9, Nashville Public Radio's Studio C buzzed all day with live performances from Midstate chamber musicians. The performers ranged from a high school phenomenon to seasoned professionals; their repertoire covered the gamut from Renaissance dance tunes to 19th century classics, even a galloping improvisation for Chinese and Western instruments. If you didn't have a chance to listen to our broadcast of the first ever 91Classical Radio Fest (or if you'd like to hear it again) here's another opportunity to enjoy the performances that were featured that day.